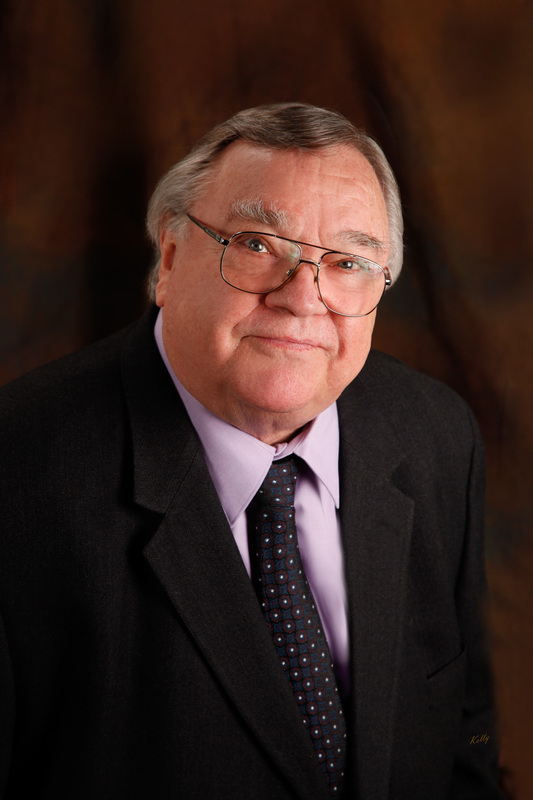 Mr. Thorpe is retired from active practice but continues to serve as a consultant to the firm. Don Thorpe was born on March 11, 1938, in Elko, Nevada. He attended Stanford University and the University of Santa Clara (B.S.C., 1961; LL.B., 1964). He served as a Law Clerk for the Honorable Grant Brown, District Judge, in 1965. Mr. Thorpe was admitted to the Nevada bar in 1965 and is a member of the State Bar of Nevada, the Washoe County and American Bar Associations.